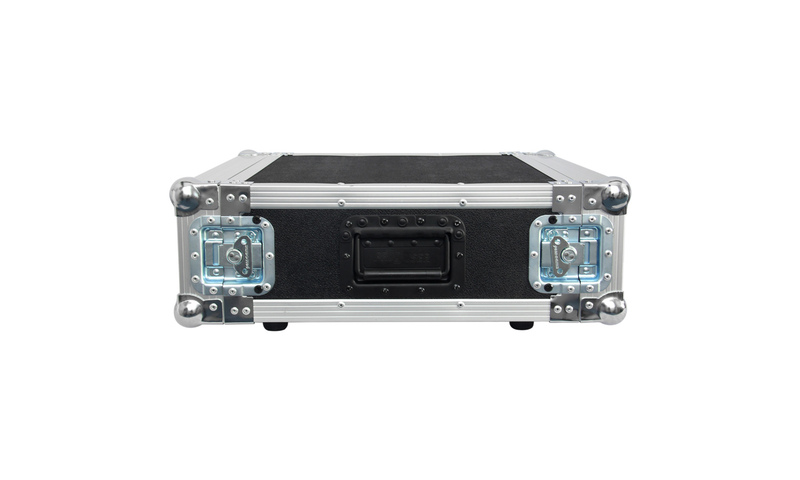 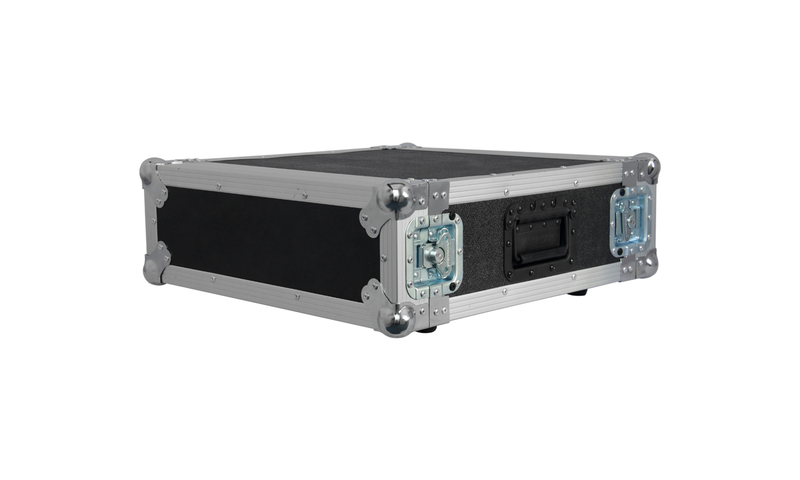 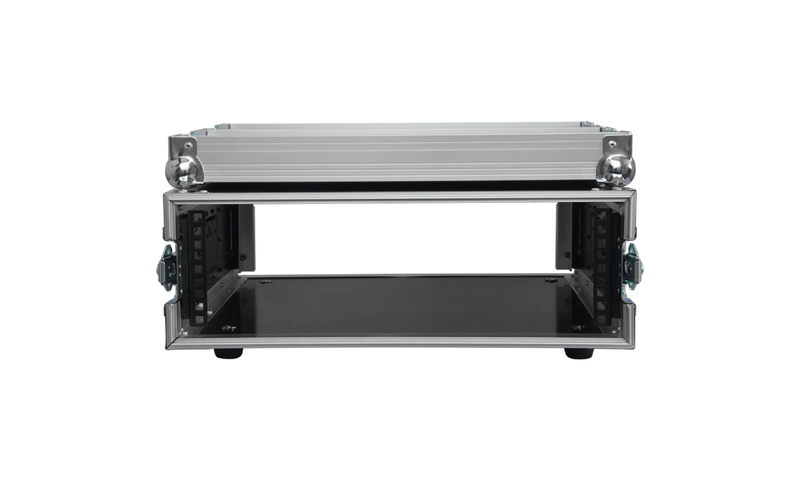 Heavy Duty Professional 3HE 19″ tunnel case, with detachable front/rear lid! 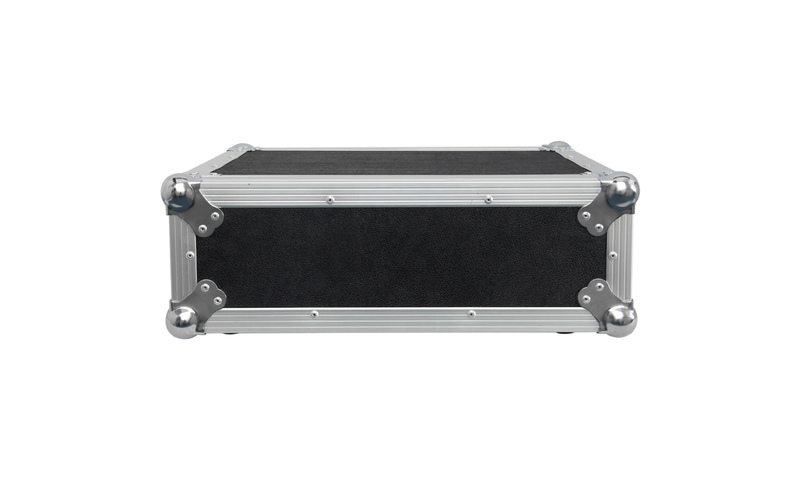 FLI 3-18 RS is ideal as amplifier-, small FX or recording case. 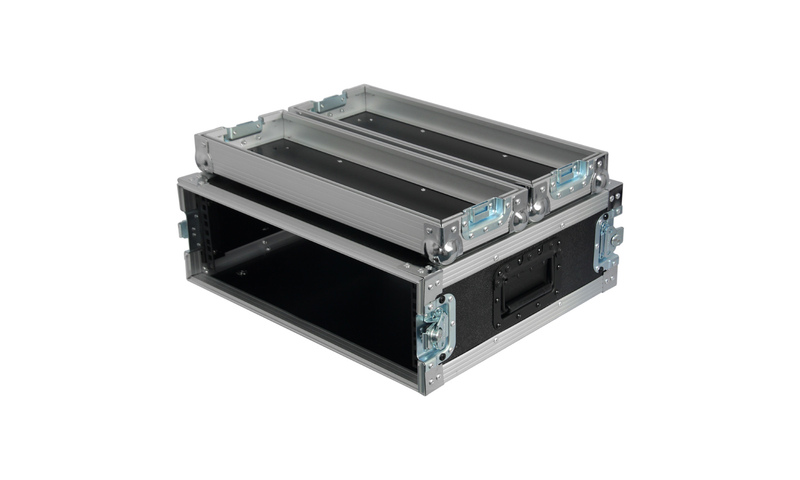 Check our technical documentation for more detailed specs about FLI 3-18 RS.